Katie Griffin is a junior at Western Washington University where she is completing her B.A. in Sociology with a minor in Linguistics. Her studies have molded her interests into seeing the bigger picture of issues, and she hopes to one day find a place in the social justice field. 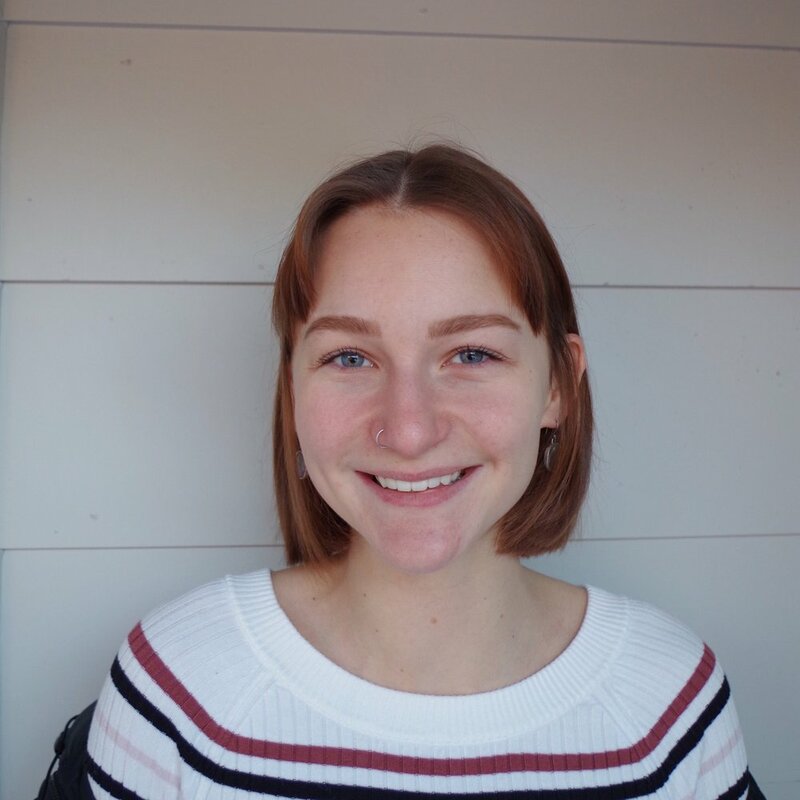 Along with working on campus in the Registrar’s office, Katie is strengthening her people skills and engaging with the community at nonprofits, like Habitat for Humanity in Bellingham and Wayfind Legal in Seattle. At Habitat, she learned hands-on technical skills like fixing a roof and building the base of a house, and at Wayfind she is supporting their data organization for attorneys and clients. Katie is passionate about effective interpersonal communication, building meaningful relationships, and dedicating time to advocate for race and gender equity. Outside of work and school, she likes to paint, go to the movies and theater with her family, see live music, and visit her sister wherever she is stationed.